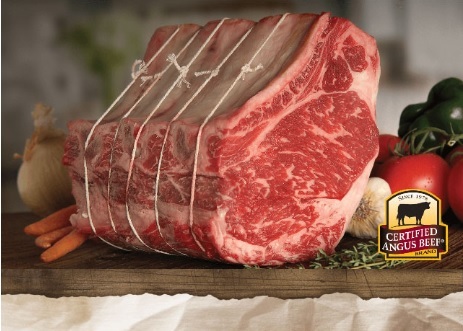 As the Certified Angus Beef (CAB) brand celebrates its historic milestone this year of moving one billion pounds of product, Farm Director Ron Hays spoke with CAB’s Kara Lee, production brand manager, about their recent successes. It takes approximately 80,000 head of qualifying cattle a week to meet that kind of demand, according to Lee. She says that doesn’t just happen overnight. Lee declares that hard work and constantly evolving production methods have enabled cattlemen to produce better quality herds than ever before. They are doing it more efficiently, too, helping to source and supply the demand for high-quality beef. And while quality beef will never be able to compete in terms of price with choice products, she says, strong demand will continue to be driven if consumer expectations are met. Listen to Farm Director Ron Hays speak with Kara Lee of Certified Angus Beef about the brand’s growing success, on today’s Beef Buzz.